Is your pet super? Hailing from the Batcave and jumping into your awaiting arms is the adorable Ace plush! 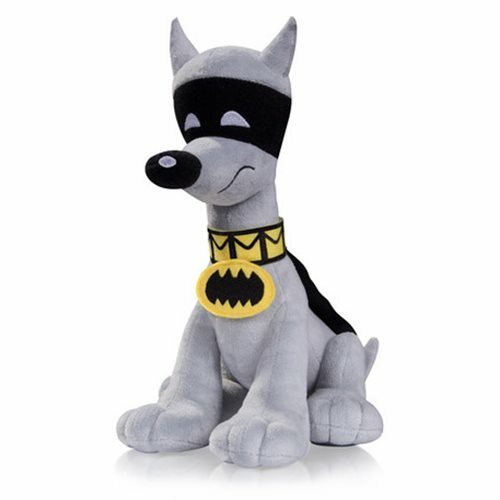 Go batty for this bat-tastic canine as this DC Comics Super-Pets Ace Plush stands about 9-inches tall. Ages 14 and up.